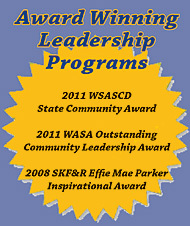 WHAT: Advancing Leadership (AL) is a nine-month leadership development program. Participants develop their individual strengths, work in diverse groups, and discover key components of a successful community. Local, regional and state leaders guide them through the process, including a team project that allows them to implement what they’ve learned. Participants graduate from our program fully prepared to join the growing network of AL leaders in the Puget Sound area who are trained, connected and committed to action. 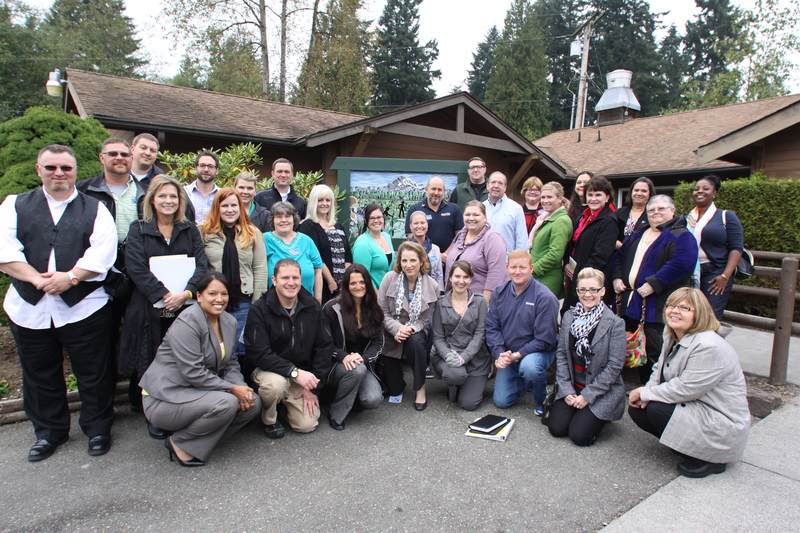 WHY: The Federal Way Chamber of Commerce and partner organizations developed the program to expand and diversify leadership in our area, making it truly representative and engaging our entire community. AL graduates share a leadership culture that enables them to reach beyond individual areas of interest and expertise and collaborate on positive change in every sector of society. WHO: We seek participants from every cultural and socio-economic background, stage of (adult) life and level of leadership experience. The network you build during your AL year will continue to expand once you graduate. We have hundreds of graduates in leadership positions across Puget Sound. WHEN: Applications are available on the website each spring. Once participants are chosen, they are presented at the graduation/celebration of the existing class, then begin their own AL class in the fall.